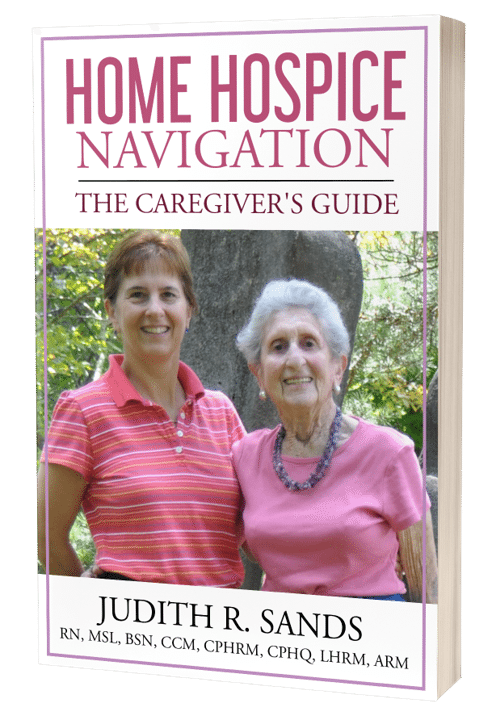 These are links to resources referenced in Home Hospice Navigation: The Caregiver’s Guide. Profit vs. Non-Profit Hospice … Is There a Difference?